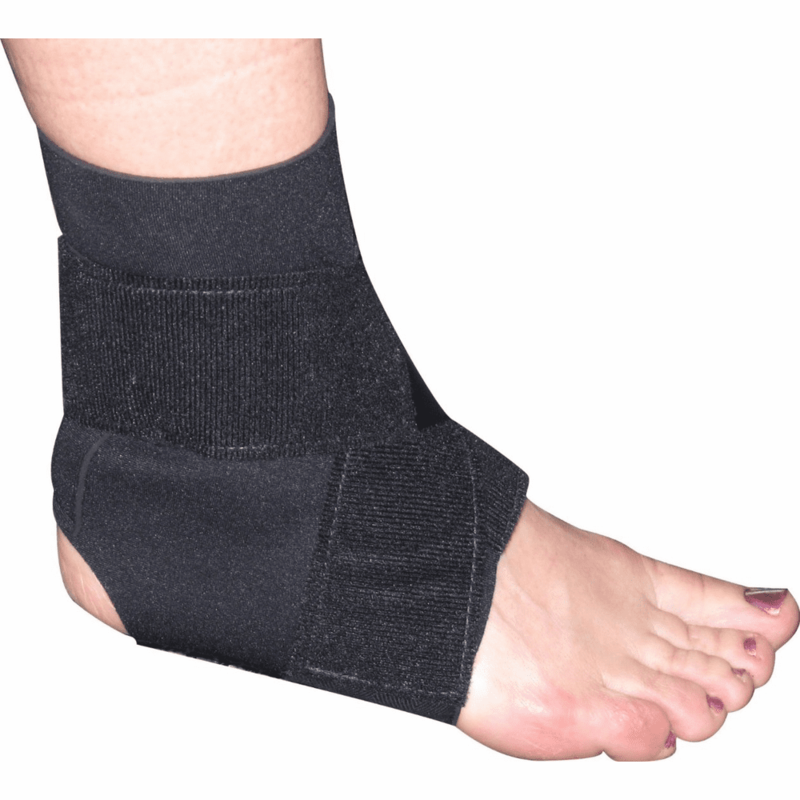 descriptionPerform 8™ is a patented ankle stabilizer which features a neoprene compression stocking coupled with non-elastic strapping that wraps in the figure 8. Perform 8 provides an easy to apply external stabilization similar to prophylactic ankle taping. A special design feature includes foam pads parallel to the Achilles tendon, providing protection and relieving posterior pressure. Effective treatment for chronic ankle sprains and weak ankles.